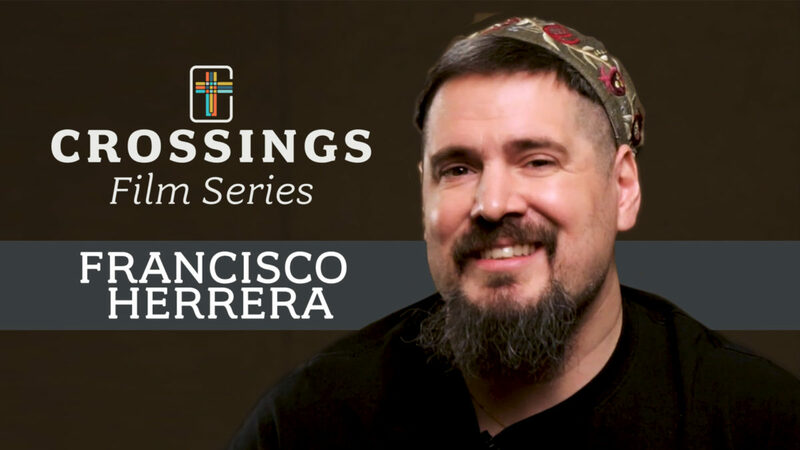 At the 2018 Crossings Conference, Francisco Herrera has been able to have good, productive disagreements with people. He loves that although you may disagree significantly with someone, at the end of the day you can still understand and love one another because you both lean on the cross of Christ. Francisco believes that when the Holy Spirit is calling you to make a testimony, then you don’t wait! Start doing the work of talking about your witness, pain, joy, and passion. He encourages the Crossings Community to join in the discussion with others.